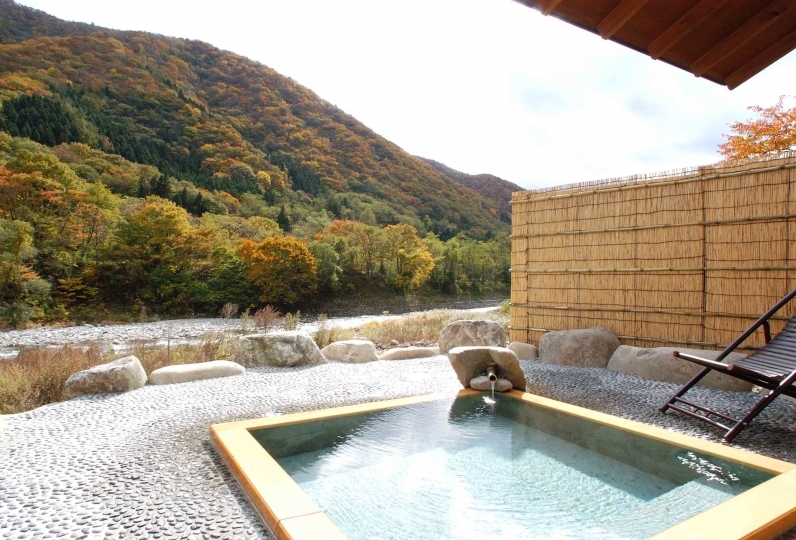 Kusatsu of Gunma prefecture is known as one of the outstanding hot springs in Japan. 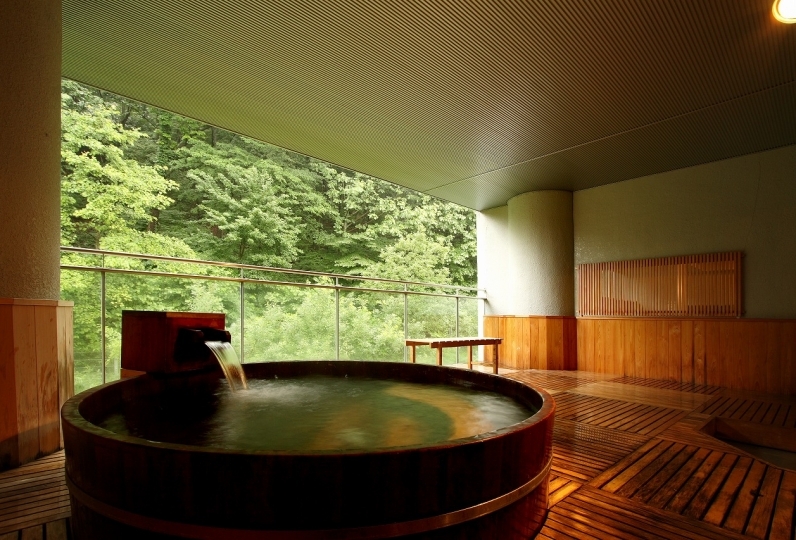 And Hotel Sakurai draws three of the hot spring sources of Kusatsu. You may enjoy a hot spring of 100% where no water is added. 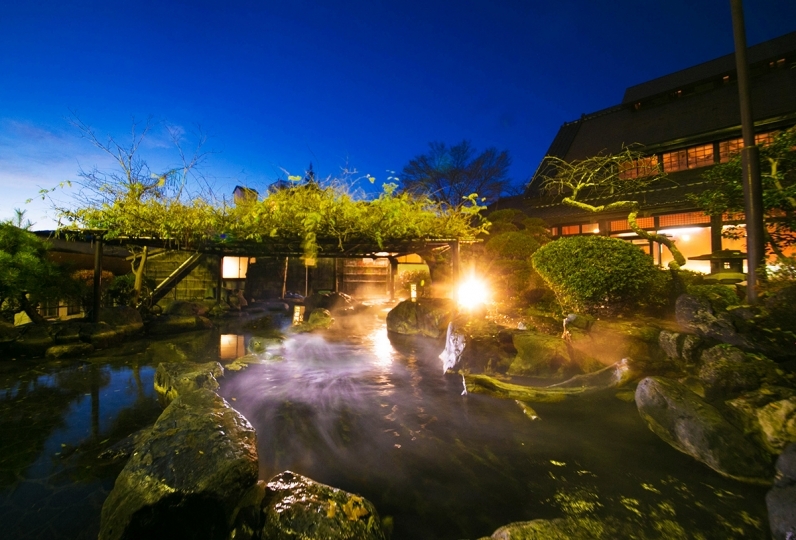 Luxuriate in the hot spring of the Kusatsu Bandai, Kawahara of the west, and Watano-yu where policy of origin is declared. The large public bath is the largest in Kusatsu of 30m. The open air bath is of rural beauty and is made from rocks, and the milk white water is distinctive. 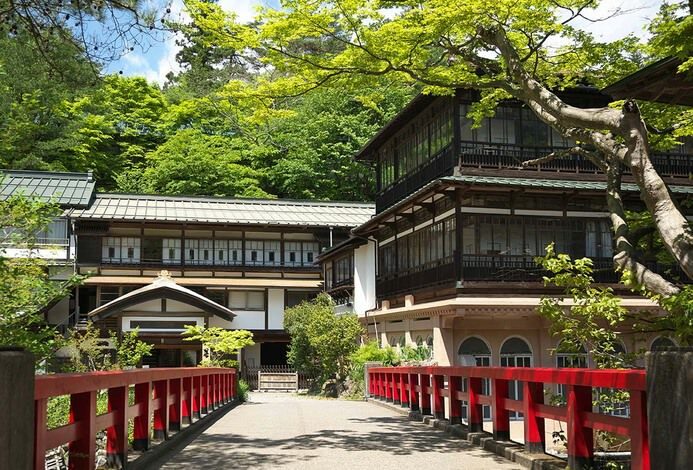 "Rindo" and "Shakunage" which should be experienced at least once, are special baths which are limited to only 20 groups per day. Why not try the baths which may be rented as a whole depending on the timing? Enjoy a buffet or Kaiseki cuisine for dinner. There are high quality rainbow trouts, Joshu beef, local vegetables, homemade tofus of Asama brewery, and plates of high satisfaction will be served both in quality and quantity. 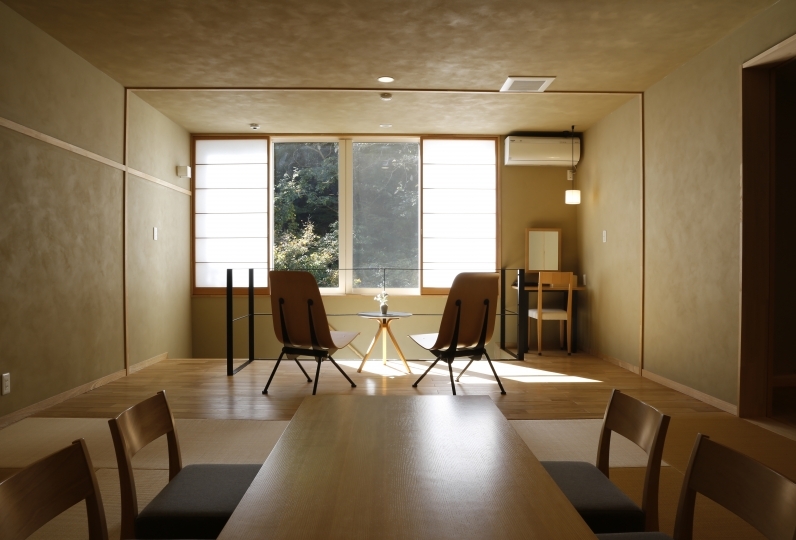 All of the rooms have an inner garden in the shin-kyakuden(new guest hall)wing of Sukiya(tea ceremony room) structure, and there are rooms with an open air bath.The structure of the rooms vary including the hon-kyakuden(main guest hall)wing which have a calming atmosphere. 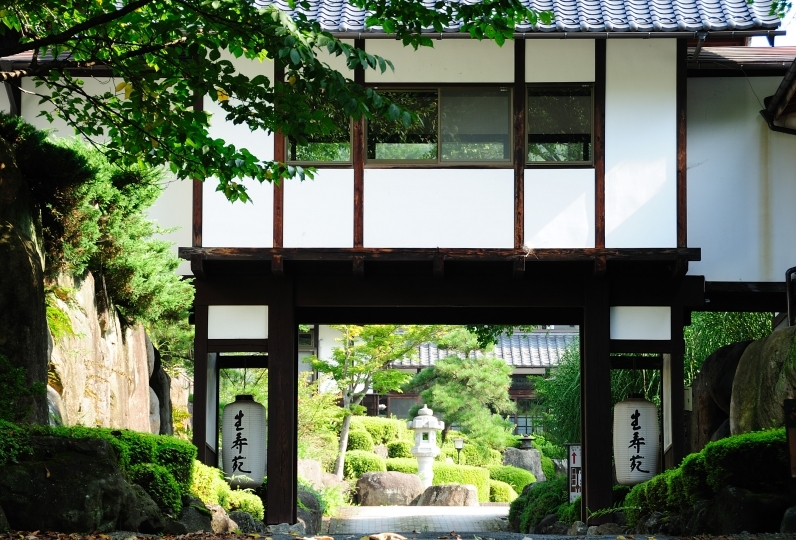 The seasonal changes you see from the window, the aroma and the temperature all provide discoveries of the "rich" Japan. There are Sakura Taikos (drums) and yumomi (traditional way of cooling down spring water)shows are held every day. 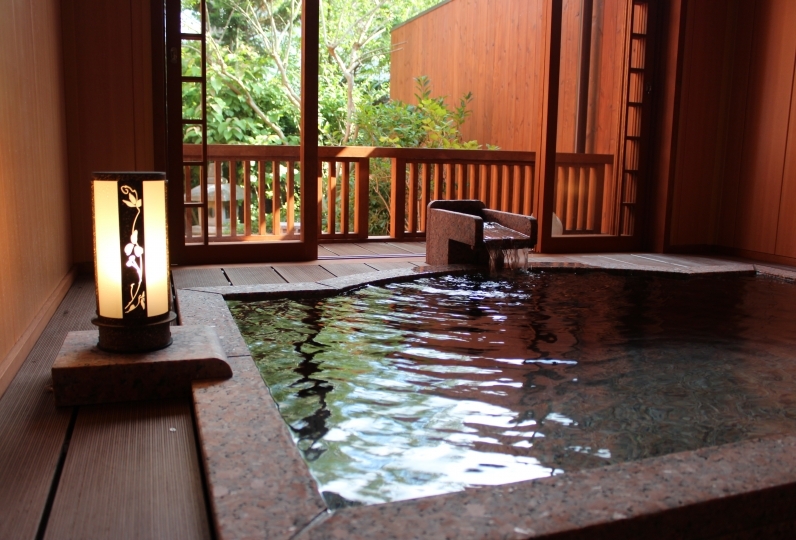 There is also a garden pool, and you may walk to yubatake (hot water field) which is 9 minutes by foot. 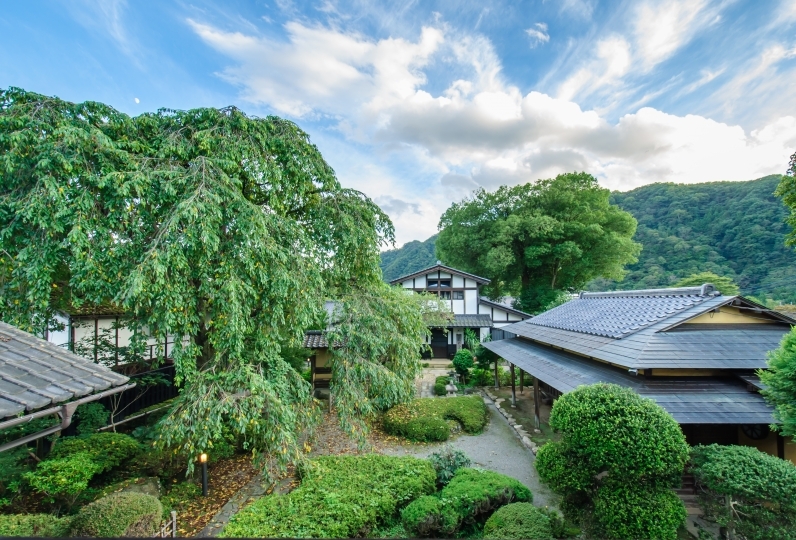 Enjoy a day full of delights at Hotel Sakurai. 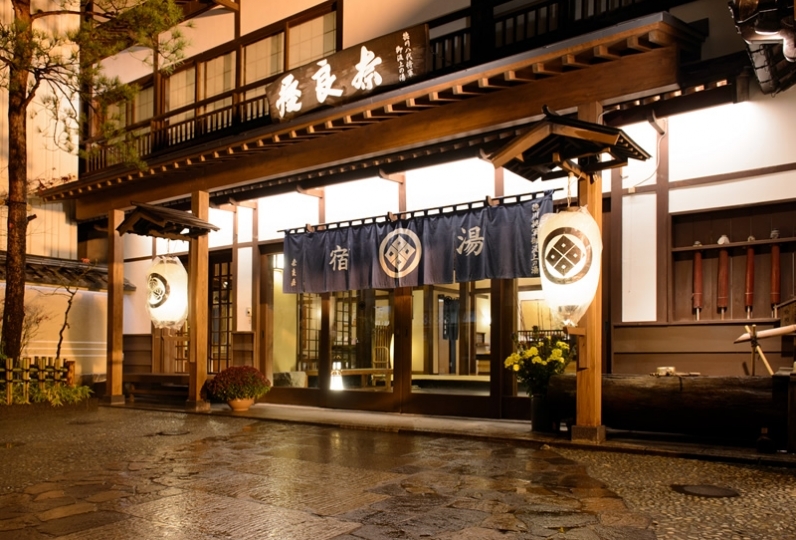 Hotel Sakurai is a really nice place to stay. It was my first trip to Kusatsu Onsen. The children were very happy to have a hot spring experience. I can listen to nostalgic songs and my wife is in the car on the way home, "I can't leave my ear. I was singing and saying. Thank you for the good memories. Thank you to all the staff. 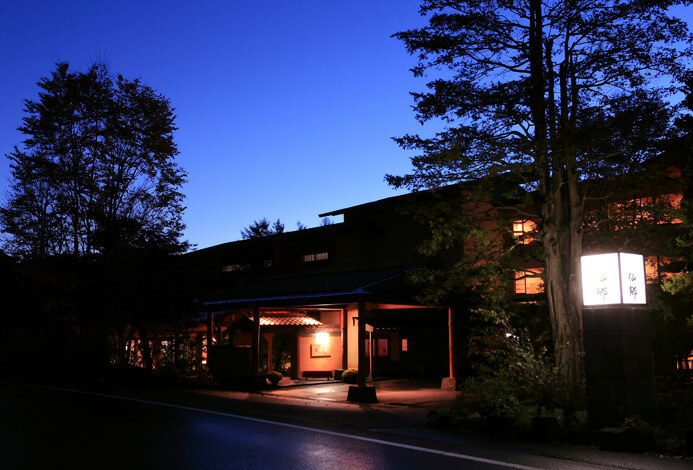 The location of the hotel is easy to find directly in the Kusatsu hot spring area, and the parking lot is wide, even if it is a flat area where the parking space is wide, it is convenient at a distance that does not bother you at all. 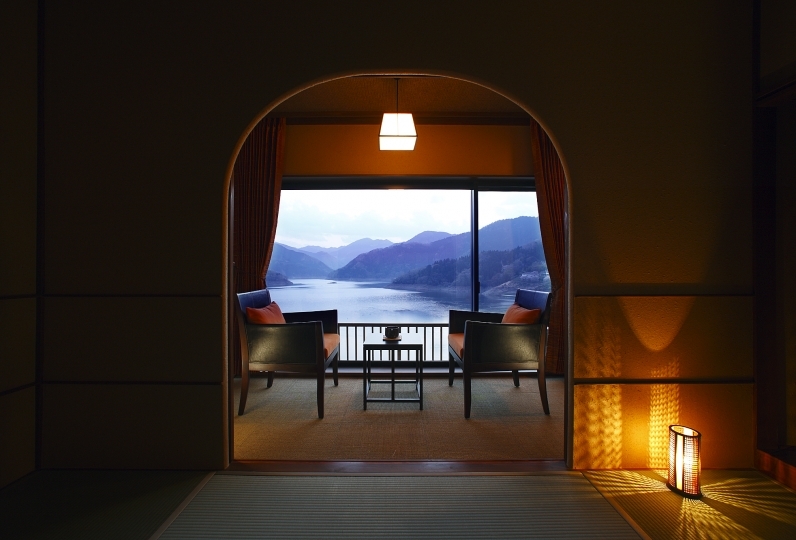 This time I stayed in a Japanese-style room with 10 tatami types, and I could relax in a spacious room with 3 Japanese-style rooms. Also, although it is a large hotel, the approach from the room to each facility is easy to understand, and quite a few other guests. I think that I was housed, but there was almost no waiting for the elevator at the time of movement, and there was nothing to be with other customers. The large public bath was very spacious and very relaxing, but it was good to have some water at the dressing room. In the morning and evening buffets, there is a two-station system, which is difficult to process in a row, and without feeling crowdedness, there is no need to feel crowded. I was able to enjoy the food comfortably, such as There is a shuttle bus to Yubata, but I went to light up the night and walk in the morning at a distance that would not bother even if I walked. There is a hotel in a very convenient location where you can go for a while. The souvenir shop is also full, I think I can buy most souvenirs here. I was able to go sightseeing without worrying about the hassle and thinking about when to buy souvenirs. I wanted to go outside the water bath, but since the time from check-in to dinner start was short, it was good if there was consideration such as check-in time, release time of parking lot earlier or dinner time delayed . 2nd floor  "Rodon no Yakata", "Oke no Hiroba"
2nd floor  Japanese restaurant  "Hananoren"
2nd floor  Ramen corner "Sakura"
2nd floor  Western bar "AZUR"
2nd floor  Coffee lounge "Chardin"
The big public bath and the open air bath made from rocks are the largest in Kusatsu Onsen  and draw from 3 hot spring sources(Bandaiko, Nishi no Kawahara, Watano-yu). You may take a bath all night both in the big public bath as well as in the open air bath. There are Yumomi shows and Sakura Taiko shows special of Hotel Sakurai every night at the festival hall on the 2nd floor.  These are free entertainments in which guests may participate.